Samsung’s Bixby is only available in South Korea at the moment, Samsung previously said that it would be coming to the US this spring. Samsung is now launching an early access program for Bixby in the US where users will be able to sign up to test out Samsung’s voice activated assistant before it official launches in the US. New voice features are coming to Bixby and we’re inviting you to get access first. Bixby is built into the Galaxy S8 and S8+, so you can send texts, change your settings or make a call by simply holding down the Bixby button and speaking. Because Bixby learns and adapts to you, you can speak naturally knowing that Bixby will better understand nearly everything you say. 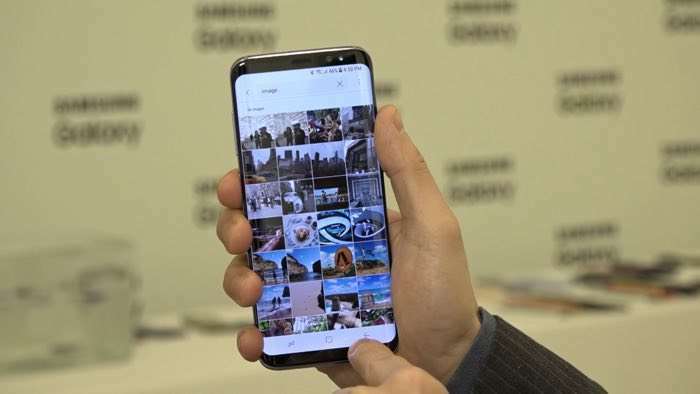 Samsung are only accepting a limited number of applications gto join their Bixby early access program in the US, you can find out more details at the link below.